In this way, New York Fashion Week came to an end. As we all look forward to the latest fashion inspiration of S/S 2019, keep an eye on the fashion runway of NYFW so that we can plan our future wardrobe. 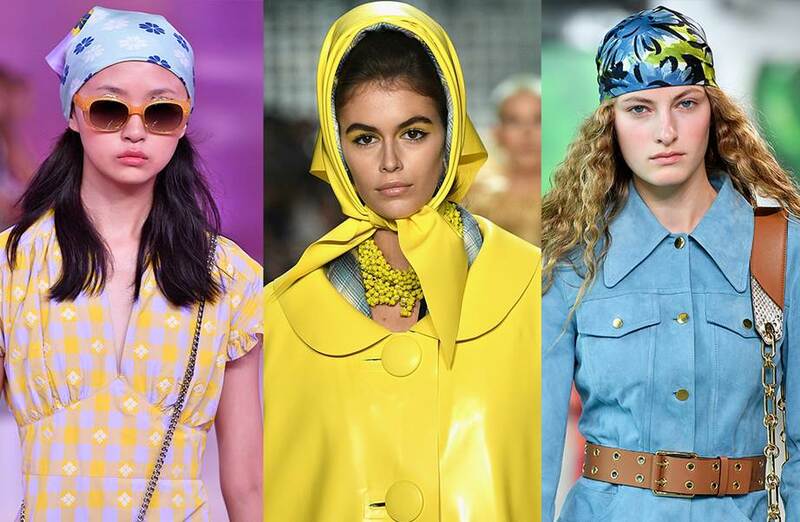 We’ve nailed down five runway trends to take notice of. 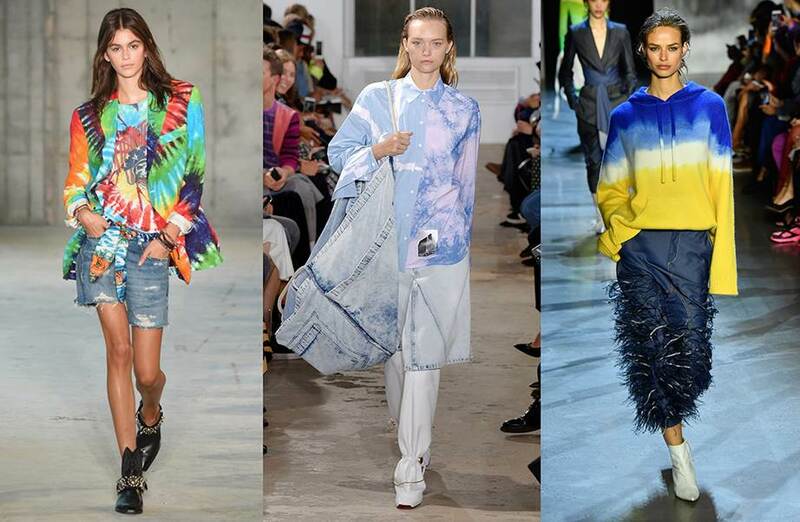 It looks like everything is coming back, tie-dye is back on the runway of fashion week. Whether it is a rainbow blazer of R13 or something like denim tie-dye of Proenza Schouler(it brings me back Dior A/W 2000 Collection), we’re witnessing tie-dye throwback. From the beginning of Versace A/W 2018, color checks are everywhere on the runway and street style shoot. As a timeless print, plaid is a fall favorite but also the best choice of summer with color. If you have an old color check skirt(as the same as the skint of Clueless), put it to work. 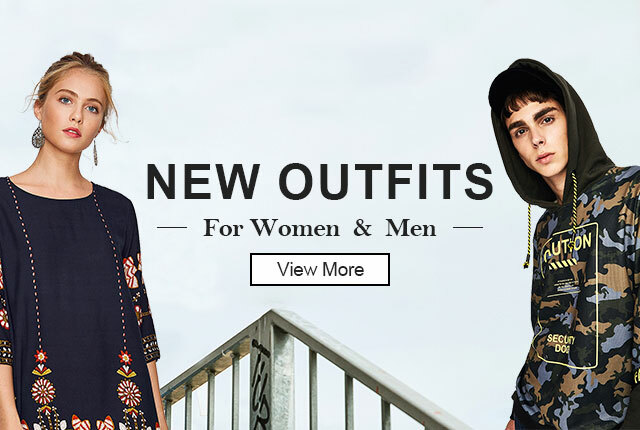 Fashion is becoming more accessible. 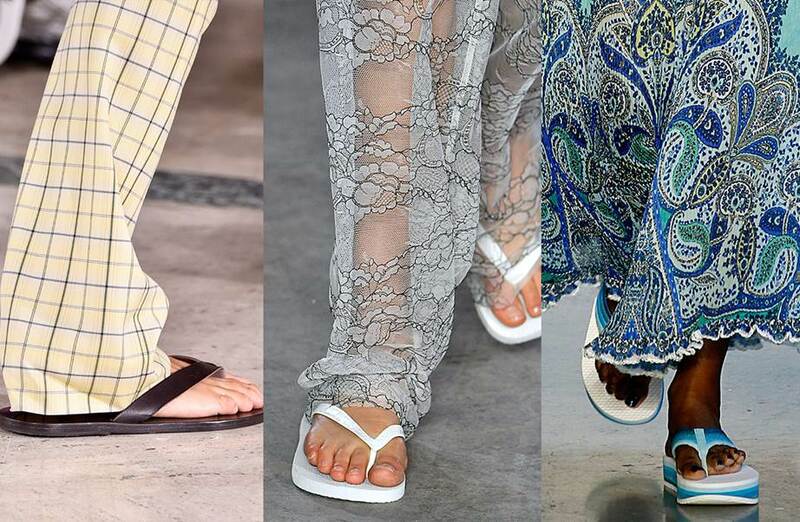 The popularity of flip-flops has taken everyone by surprise, but they have been noticed in Scandi fashion weeks. Flip-flops were seen on runways worn with blazers, maxi dresses or anything else to achieve effortlessly chic. Neon sets to be a huge trend for S/S 2019. 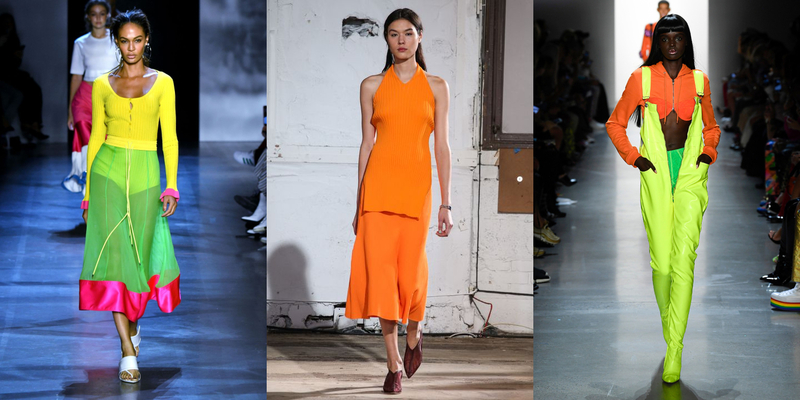 Whether Tibi or Prabal Gurung, neon has taken over runways of NYFW. The trend was presented on runways in a variety of suits, dresses, trousers, and accessories in shades of neon green, pink, orange, yellow. Without any doubt, a scarf is a fabulous accessory to elevate your look, no matter it worn tied a bag or hands. There’s a trend that puts scarf print on clothes this fall, looking like a huge scarf. However, something different in NYFW – scarves are tied under the chin or at the back of the head. 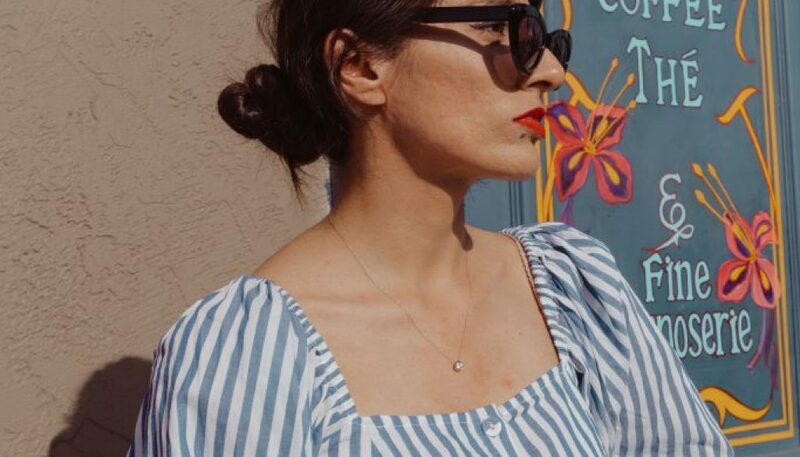 Fashion trends of Sring and Summer 2019 are not as hard to handle as it used to be. Keep this guide and get ready to perfect your every moment. Need more fashion inspiration?